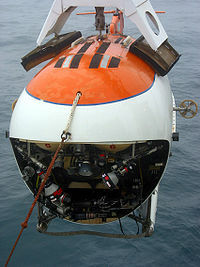 Mir is a self-propelled Deep Submergence Vehicle. 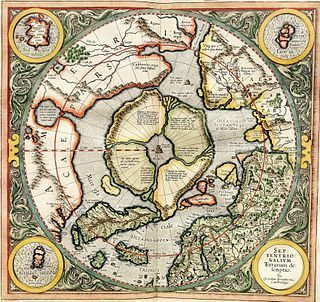 The project was initially developed by the USSR Academy of Sciences along with Design Bureau Lazurith. Later two vehicles were ordered from Finland. The Mir 1 and Mir 2, delivered in 1987, were designed and built by the Finnish company Rauma-Repola's Oceanics subsidiary. The project was carried out under the supervision of constructors and engineers of the Shirshov Institute of Oceanology.